Taj Krishna is hosting the Awadhi food festival at Firdaus. 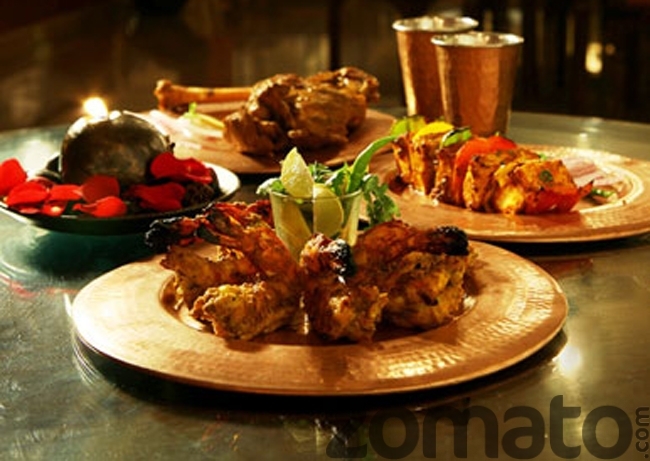 Guests can relish their taste buds with endless choice of starters, main course in both veg and Non-veg and deserts. The festival is open for both Lunch and Dinner.